As we are a ‘pot noodle’ family (Skevwickin is a mash up of all our surnames), Andrew and I have been able to enjoy some pretty special holidays over the years to places like Mexico, Croatia and Cape Verde while our children have been with their other parents. 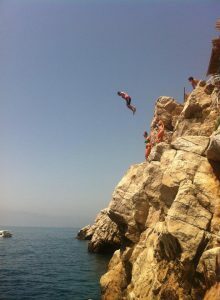 Andrew is always braver than me when it comes to activities abroad and is quite the dare devil with his cliff jumping escapades – I won’t mention the time he broke a rib though! He has often said that he would love to go scuba diving but the thought of not breathing properly scares me to death so we’ve never tried it together although he did have a go briefly in the days before we met each other. 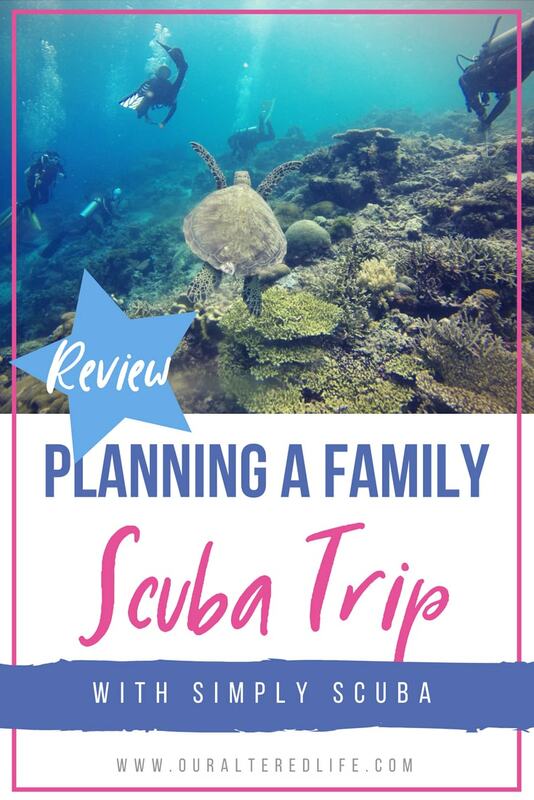 I found a website called SimplyScuba.com and decided to do some research on the them as I am a reviewaholic and rely on other peoples evaluations to help me make a decision. I found that the company has been thriving since 1995 and has been voted for by the public as ‘Retailer of the Year’ in Diver Magazine’s awards, for no-less-than nine consecutive years. If it’s good enough for Diver Magazine, I think its good enough for me! 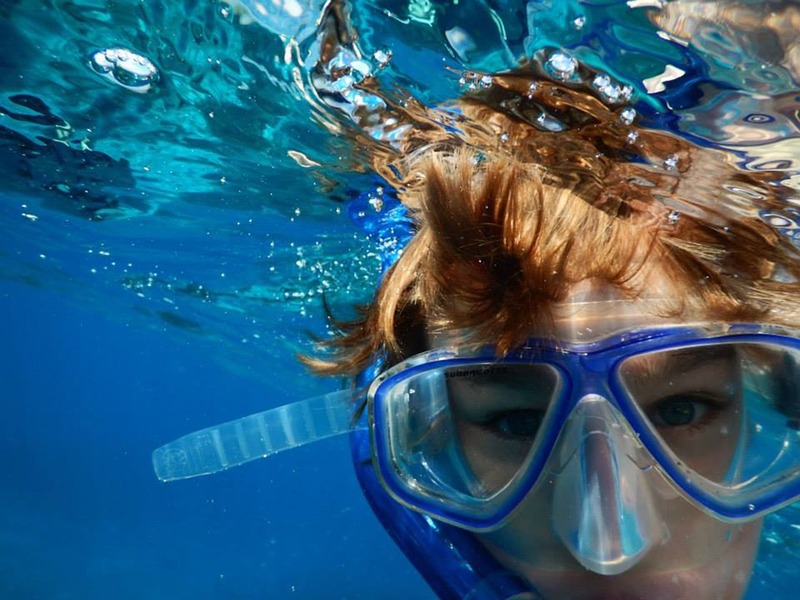 I had a look at their snorkelling range which looked great for adults and children as well. Their website is full of brilliant advice but to be honest, I haven’t got a clue what I am looking for so with the guidance of a brilliant team over email who took our colour preferences, shoe sizes and various needs into account (My son Harry is autistic and won’t use flippers) they sorted me out with the very best kit for the gang. Of course, we couldn’t wait to try them on as soon as they arrived and see if we would actually look like a family of penguins waddling around as we had expected. Watch our video below to find out what we thought about the kits. I’ve never heard the term pot noodle family before lol.